Page 10- Interview with Francesc Tarres + meet Pol and Jordi's father at home. What did you think when you saw Jordi’s style of riding on a motorcycle? 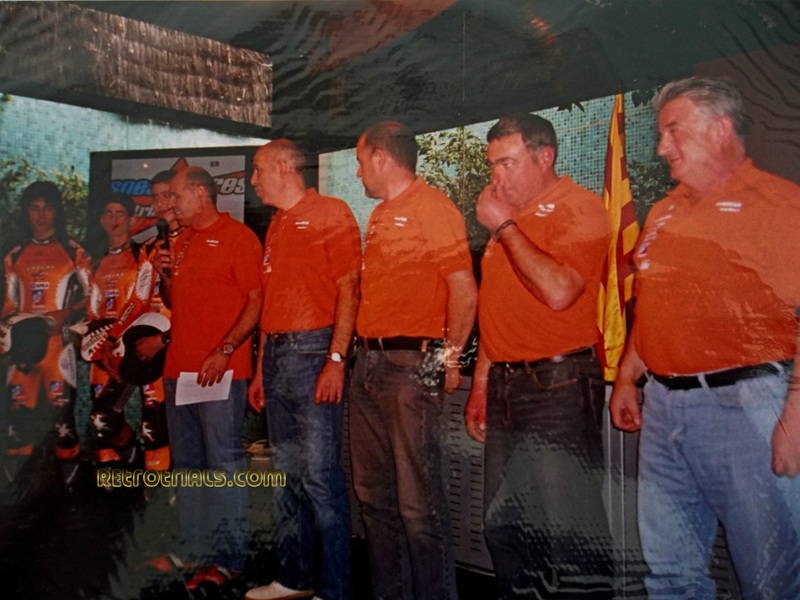 I thought that Jordi might not be so successful on the motorcycle as he was on the bicycle. 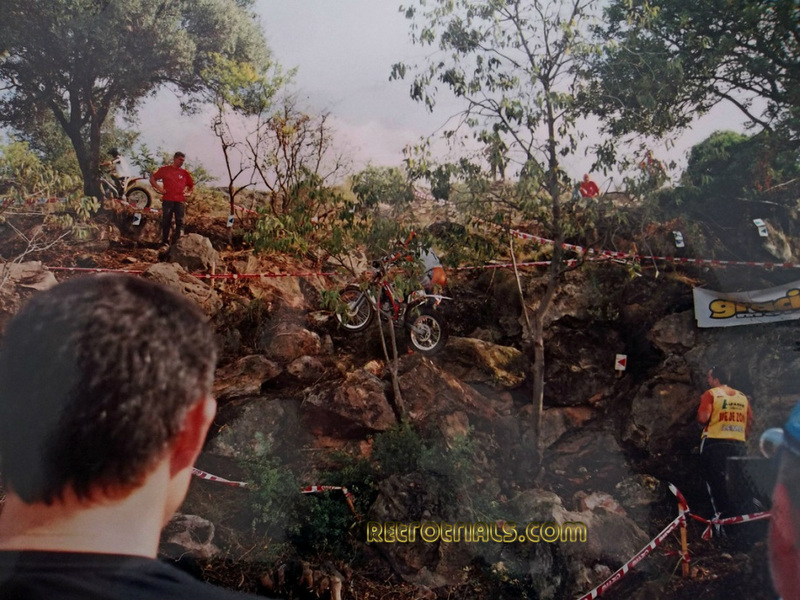 Although Jordi’s results were good there was a long transition period between him starting to ride trials and him getting used to the bike. There was quite a bit of time when he didn’t win. This was when he was learning, testing, getting fit and getting his tricks right. How long was it before he did the World Rounds? He started them at about 18 or 19 years of age. I then knew this man Trueba and spoke with him about my brother Jordi. 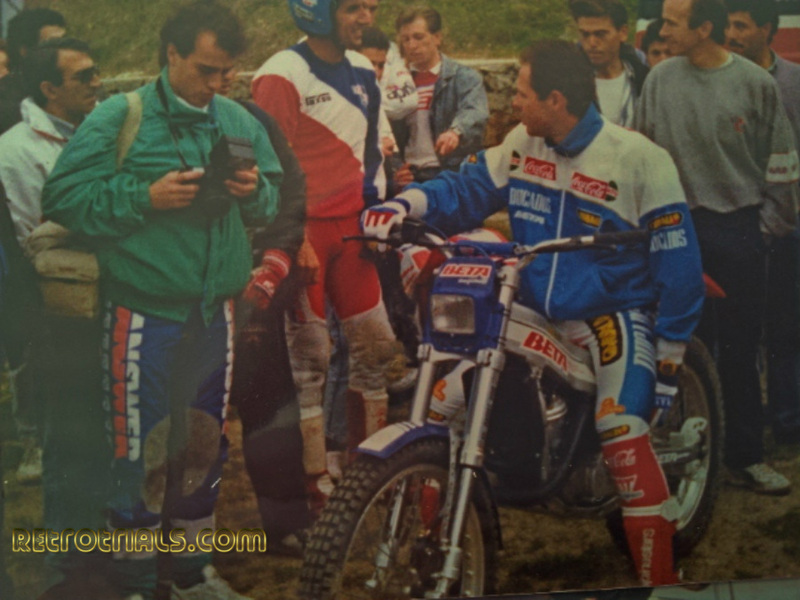 I spoke with him and made a deal with him to ride a Montesa where they would lend him an old bike. 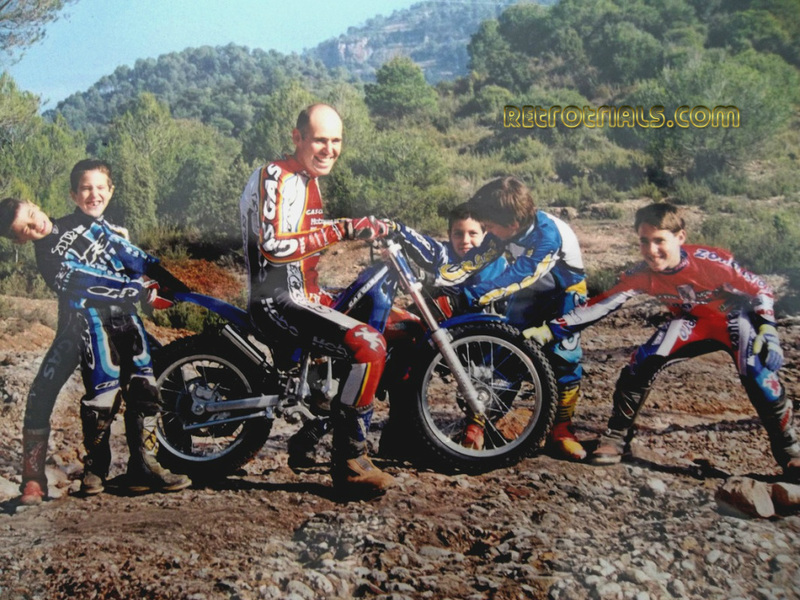 This is where Jordi got his first bike. 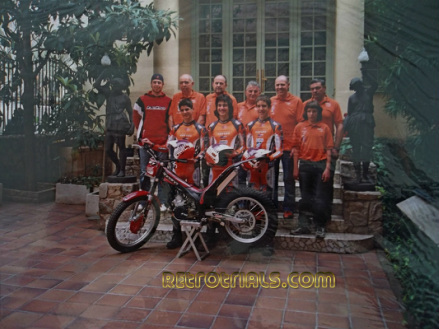 Did Jordi leave Rellinars to go and live with Pedro Olle, like Raga came to live with Jordi to train?. No Jordi start in Rellinars. No, Pedro Olle saw Jordi had a good potential and took him to the World Championships. Adam come to stay in Rellinars because where he lived it is no good for the trial. It was a very built up area where Adam came from. He came here also because we are in the centre of the Trials World and it is good to meet people in the Trial World. There are Trial factories near here.